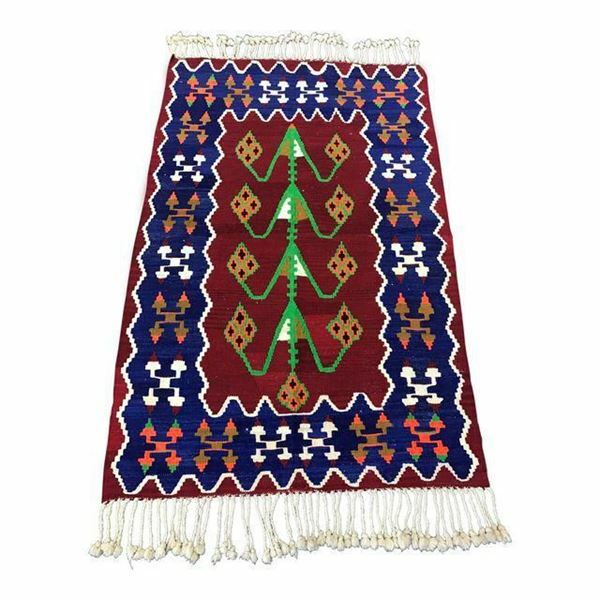 This is a beautiful vintage tree of life patterned kilim from Antalya region of Turkey. Copyright © 2019 CozyRugs. All rights reserved.